Today, the 28th of September is the 140th birthday of David Unaipon. He was the first published Aboriginal author. He was a scientist and mathematician, an inventor and a religious educator. We can only image what his life, as an Aboriginal man must have been like 140 years ago. It is not hard to imagine the hardships and disappointment he would have experienced as a result of society's embedded racism against Aboriginal people. And we can only imagine what he might have achieved had he been given the same opportunities as other men of his age. Sadly, most Australian's, young and old, will say "who?" when we mention his name. Let's spread the word of him and work and begin to make him the household name he should be. Diju Know about David Unaipon from ABC's Message Club. 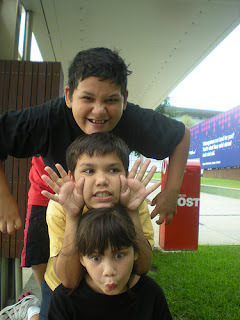 Written by Anita Heiss. Fact Sheet from the Racism No Way resource. 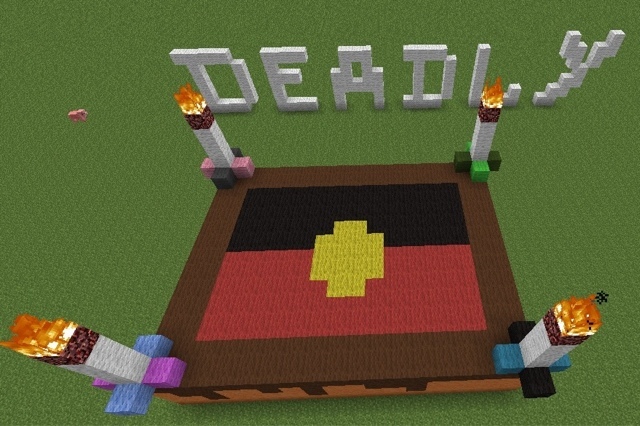 Image credit: A deadly birthday cake for David Unaipon by Annie Ah Kee using Minecraft. One of the categories at the 2012 Deadly Awards is Single of the Year. 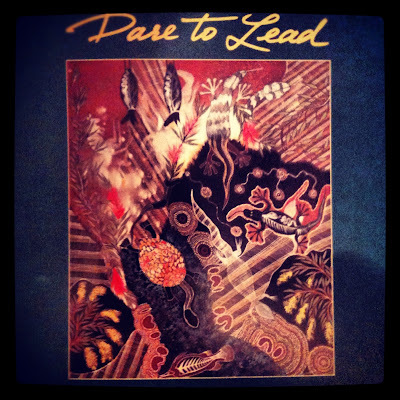 Each song in this category is very different and spans a range of different styles and genres. Each artist expresses different ideas in their music - some sing about identity, some sing about music, and others love. We have found links to each of the nominated 2012 singles for you. 3. What are the different styles of music in this year's singles? 4. What styles do you like or don't like? 6. What are these Aboriginal and Torres Strait Islander artists singing about in their music? 7. The artists nominated in 2012 are at different stages in their careers. 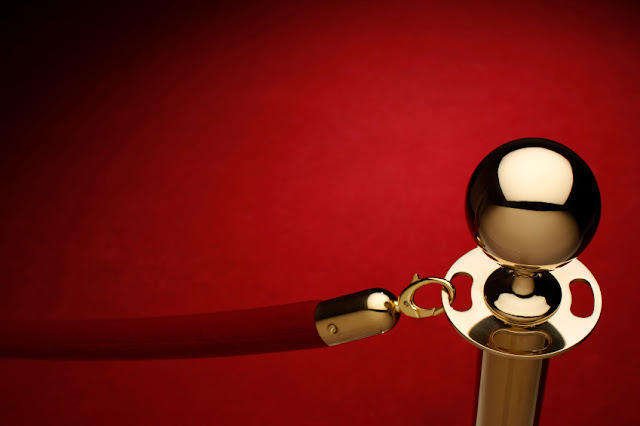 Some have a very strong web presence, while others are still developing theirs. What kinds of technology and mediums can an artist use to generate an audience. It's time to celebrate The Deadlys. Created in 1997, The Deadlys celebrate Aboriginal and Torres Strait Islander musicians, artists, sports people and community leaders. In 2012 the Deadly Awards will be held on the 25th of September at the Sydney Opera House. The Deadlys, like the NAIDOC awards, provide a positive affirmation of identity and achievement. In the face of overwhelming negative depictions in the mainstream imagination for over 200 years, affirmation is important. Best of luck to all the nominees. The Critical Classroom team will not be in Sydney, but we'll definitely be watching the social media feed as well looking for the broadcast. Will you be following The Deadlys? You have no customers in your Cafe? Do you blame them for not coming or do work harder to make your Cafe better? This is the analogy that Ian Mackie from the Department of Education in Queensland raised today at the Dare to Lead’s National Aboriginal and Torres Strait Islander Education Conference. His paper raised a number of questions: Can we continue to blame parents and communities who are unable to support our industrial education system? Is that the best solution? Or is it just the simplest? The theme for the conference was '2025 Building Strong Aboriginal and Torres Strait Islander Students for their Future' and for me Ian Mackiés presentation best summed up my concerns about the direction of Aboriginal and Torres Strait Islander education and how we need to come up with new solutions that really do listen to community. The conference began with a Welcome to Country by Aunty Agnes Shea accompanied by Mr Duncan Smith and his two sons who entertained participants with three songs. The sound of language, Didj, boomerangs and clapsticks echoed through the large meeting room. It was then followed by an award ceremony with awards for Excellence in Leadership in Aboriginal and Torres Strait Islander Education for 2011 presented by the Minister for School Education, Early Childhood and Youth, the Honourable Peter Garrett. He also argues that there should not be a focus on achieving regular attendance rates above 90 per cent, rather about increasing “average” attendance. As I mentioned above, I also attended the keynote “From Attendance Crisis to Participation Crisis: Reframing the Indigenous Attendance Problem” by Ian Mackie, the Assistant Director-General Indigenous Education and Training Futures - Education Queensland and it really got me thinking. Poor or hostile parental and carer attitudes towards school. From his experience, we continue to blame the victim. But taking the cafe analogy, parents and students are our customers. If we were running a cafe for example and people were not coming would we blame the customers or the chef for serving bad food. Do we go to those customers and say you should eat this food because it is good for you? Of course, it sounds ridiculous, but we continue to do this to our students. Poor societal support or insufficient valuing of education. Here he argued that we need to be careful that we don’t continue to say “attend school, do well and you will get a good job”. Because this is not an accurate picture of how various job markets work in the new century. Poor teaching and inconsistent attitudes and policies towards attendance. He proposed that instead of saying to a child that is late “why are you late? get to the office”, why not say “we’re glad to see you at school today”. Most schools will send students who arrived late to the office where they are confronted with an old cranky (usually) lady, stand around for 10 minutes fill in a form why late, then walk to class, making them even later, missed instruction, struggle, and sit through stuff it didn’t want to be here anyway. I also listened to Rory O’Connor’s presentation. I’m afraid I took very few notes at his session, as I was too busy watching the slideshow of Rory’s images. 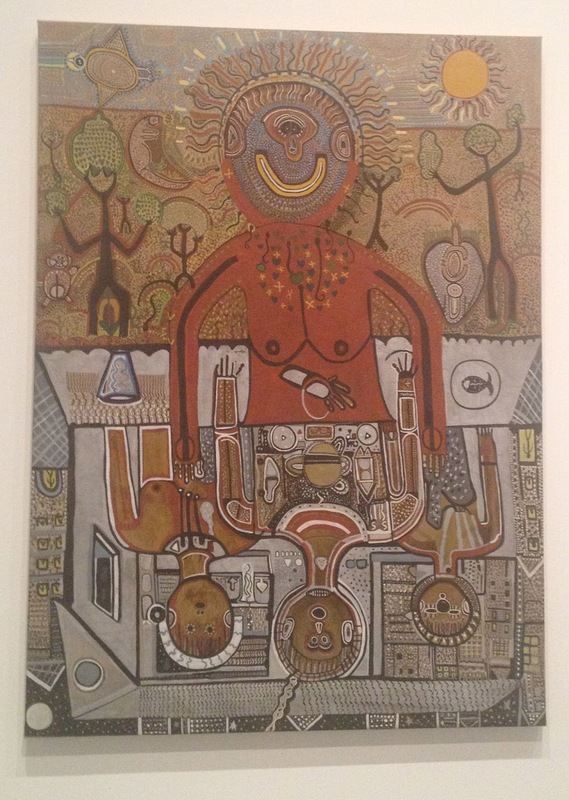 He and I are from the same country - Yugambeh - and his images featured many of my family. Oops. I’ll have to make a point of getting along to another of his sessions so that I can stay on the key messages. Overall, an excellent day in Canberra, and I look forward to attending more in the future. Yours in Unity, Lisa M Buxton. Just had a spot of Koori Radio talking about The Critical Classroom. Talking on radio & tv isn't my thing but Lola Forester was fabulous, she even gave me some hints on exercising while blogging. Please make sure you check out the Gadigal Web Site and other community radio stations in your area. Community media is so important and programmes like this help to circulate information & ideas. It's the type of programme you could easily run in the background of your classroom during silent reading. Go to the National Indigenous Radio Service for information about and links to Aboriginal and Torres Strait Islander radio stations. There has been a lot of emphasis over the last decade on the creation of vocational and educational opportunities for Aboriginal and Torres Strait Islander students and rightly so. Emphasis on inspiring and increasing access to career opportunities definitely plays a part in redressing inequity. Programmes to date have tended to focus on increasimg Indigenous students participation in apprenticeships & trades, ín sport, in education, health, the arts and law. One area that is not discussed at great length as an option for Indigenous students is business and commerce. This may be as as a result of few visible Indigenous role models in the business arena. Lucky for young people today however, there are quite a few business role models out there. 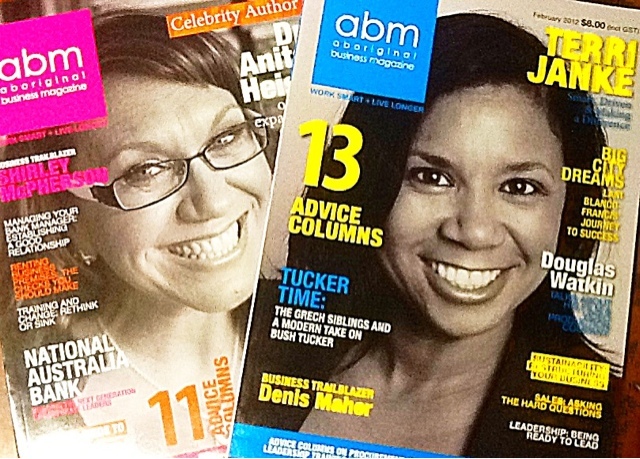 1) Aboriginal Business Magazine is published by Willmett Group in Brisbane. Coming out each month, it is a very reasonably price, well designed publication featuring a range of Aboriginal and Torres Strait Islander people in business. 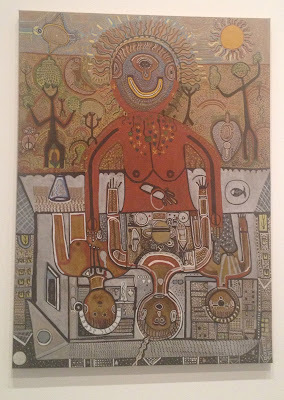 2) Indigenous Business Council of Australia (IBCA) is a national body seeking to represent the interests of Aboriginal and Torres Strait Islander people and communities in business. 3) Mandurah Hunter Indigenous Chamber was the first Australian Indigenous chamber of commerce. It supports Aboriginal and Torres Strait Islander business people in the Hunter region. 5) South East Queensland Indigenous Chamber of Commerce was established five years ago to support Aboriginal and Torres Strait Islander business people in South East Queensland. 6) Victorian Indigenous Business Directory by the Koori Business Network is a directory of over 100 businesses and organisations in Victoria. 7) Yulkuum Jerrang, Victorian Indigenous Economic Development Conference is a major annual conference held in Melbourne each year for the past three years. Speakers and participants from all around Australia attend. 8) Kinaway Victorian Aboriginal Chamber of Commerce is an active chamber of commerce based in Victoria. 9) Aboriginal Enterprises in Mining, Exploration and Energy Ltd (AEMEE) is a not-for-profit organisations created to support Indigenous businesses in mining and allied industries. 10) Inguides is an independent classifieds and directory created by Cairns based media company Blackvine Media for Aboriginal and Torres Strait Islander businesses, organisations and events. I look forward to writing a second top ten list of business resources and organisations over the next month. Last September (2011) I attended the annual Oodgeroo Noonuccal public lecture at QUT by scholar Professor Aileen Moreton-Robinson. Her lecture was titled Race Matters: Representations of Aboriginality in the Media. In it she explored the racialised history of private media in Australia, particularly it's coverage of Aboriginal Peoples and 'issues'. 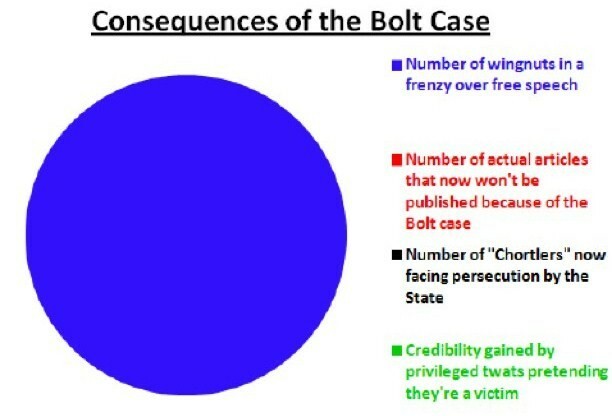 It was a very timely lecture given the judgement of the Pat Eatcock v Andrew Bolt case due at the time. White Australia has always had a view on what makes a 'real' Aboriginal person. Andrew Bolt is the merely the latest in a long line of commentators who have put forward their views about 'black' and 'white' Aboriginals. Spread across a continent after 200 years of colonisation, Aboriginal people are diverse in a way that is at odds with media stereotypes of 'traditional' Aboriginal people living in troubled remote communities. At a crucial time for recognition and reconciliation, does 'white' or 'black' matter? Who speaks for Aboriginal people and defines who they are? Also on the panel was Associate Professor Bronwyn Fredericks who powerfully explored the politics of naming and identity. When watching the lectures, take time to consider your (Indigenous or non-Indigenous) understanding of identity within Australia. Consider the ways in which you and those around you use language to define others according to criteria you decide. What is the impact of that on other people and the way they're represented? Image below from someone on Twitter late 2011 during the post-Bolt flurry. You need to watch the video to understand the relevance of the slide below. Last year I created a post about how to explore Aboriginal Torres Strait Islander perspectives of democracy, politics and civics in your classroom. Like other Australians, one of the ways that Aboriginal and Torres Strait Islander people can contribute to Australian democracy is by being active voters. Aboriginal and Torres Strait Islander people can also participate by standing for election. Queensland does not have a great history of electing Aboriginal and Torres Strait Islander Peoples with only Mr Eric Deeral representing the seat of Cook in 1974 - 1977 for the National Party. The business of politics is not easy, but the participation of Aboriginal and Torres Strait Islander people in all levels of government - local, state and federal, and across all the divides - left, centre and right - is something we should be aiming for in order to improve the representation of Indigenous voices and ideas. Putting aside our individual politics for a moment, it's worth pausing to acknowledge how significant it is to have three Indigenous candidates running in the Inala electorate - win, lose or draw, this is a positive development for the community in this region. I personally would like to wish all the candidates a great few weeks of campaigning. The presentation below is a compilation of candidates standing for the 2012 Queensland election. They're listed in alphabetical order.